About the product: This is a cruet set in nickel colour for all your kitchen and dining needs. The adorable table setting item consists of 1 salt and pepper shaker and a tray. Decorate your kitchen and dining table with this kitchenware item. Made out of brass, use this cruet set or food preparation or directly on your table. Shop now this dining table set item and make your table setting perfect. 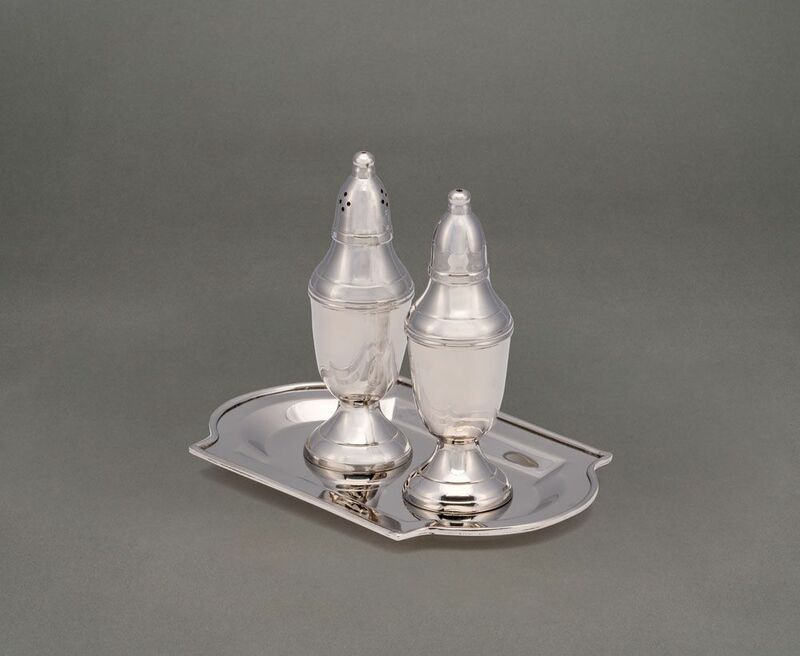 How to care for the product: You may clean the cruet set in nickel colour using a damp cloth lightly. It is not recommended to clean this dining table set item on a daily basis. You may not dish wash, only hand wash is recommended. 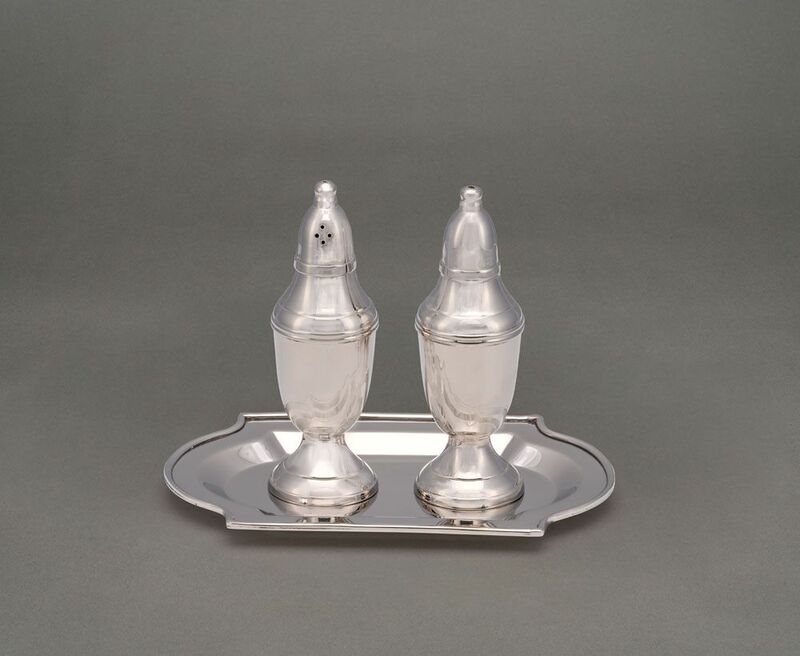 Why buy the product: You may buy this cruet set in nickel colour as it is appropriate for daily use. Simple and practical best describes this timeless cruet set. 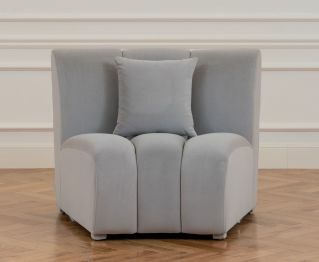 It has enough storage space. 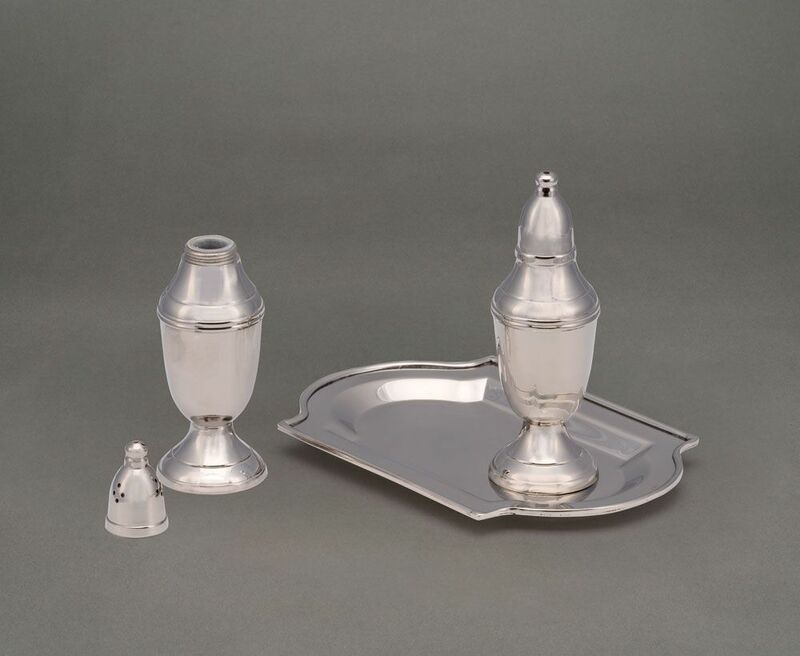 The cruet goes well with any kitchen or dining table decor. Both salt and pepper shakers have caps and they are kept on a tray. Do not forget to include it in your dinnerware set. 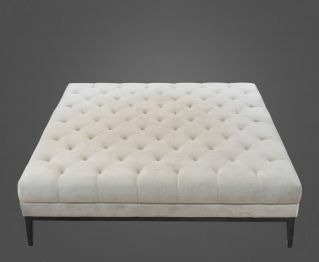 You may even present it to your loved ones and make their dining experience special.